An identification app for the 133 bird species of Peramagroon Mountain in Iraq has just been released. 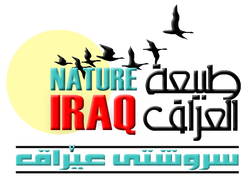 This is part of our Iraqi Darwin Initiative project and is designed to be an easy-to-use identification tool for education, training and monitoring purposes. The next step is to create a Kurdish language version. ​Peramagroon mountain has been designated an Important Bird and Biodiversity Area (IBA) because of its globally threatened and biome-restricted species. The breeding bird species diversity and abundance is very high – amongst the highest in the whole Kurdistan Region. Twelve species of birds of prey breed, with good populations, including the globally endangered Egyptian Vulture. The bird you can see above on the icon for the app is the Eastern Rock Nuthatch which is seen in especially high densities in Peramagroon. ​The app can be downloaded for Android or iOS devices. We would like to thank the publishers, Bloomsbury, and authors and artists of Birds of the Middle East for allowing us to use the illustrations from the book. 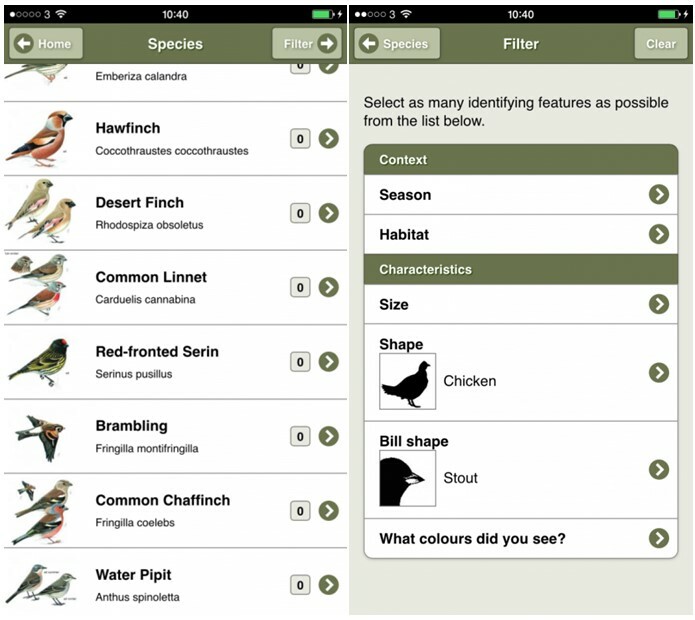 You can find out more about how the app was developed on the botanics stories website.